Bermaz Auto Philippines, the exclusive distributor of Mazda vehicles and parts in the country, and the Automobile Association Philippines, the country’s oldest and biggest auto club, renew their partnership to train, develop and discover young drivers in the field of motorsports. 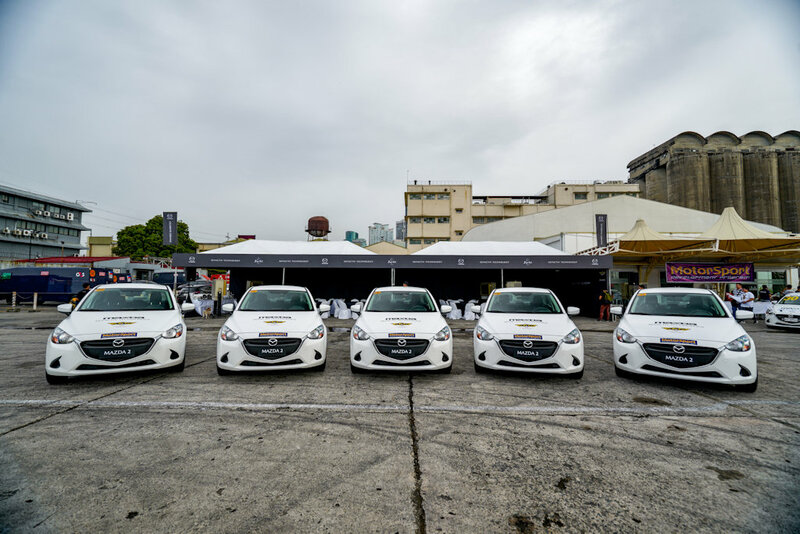 For 2019, Mazda Philippines hands over a fresh batch of 6 brand new Mazda2 S sedans. 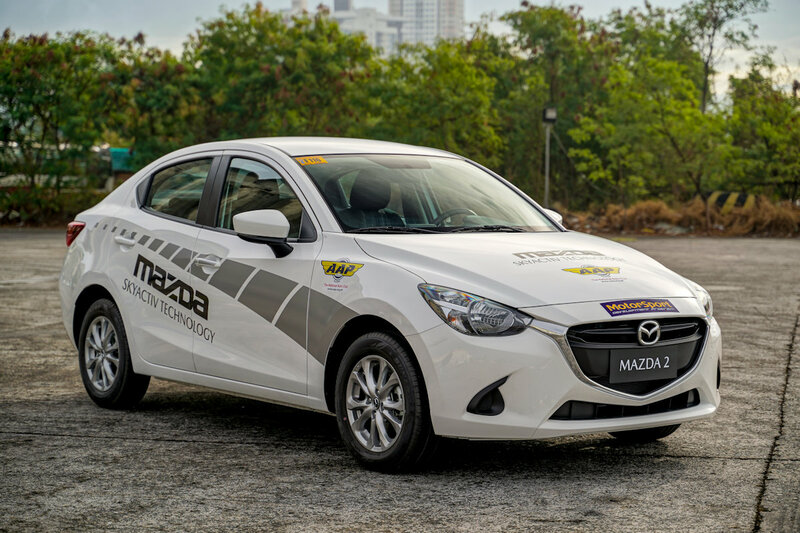 Powered by a 1.5-liter Skyactiv-G gasoline engine and equipped with the Skyactiv 6-speed manual transmission, these 6 cars will be used by students and participants of the program to be able to apply what they have learned in the program’s classroom instruction. 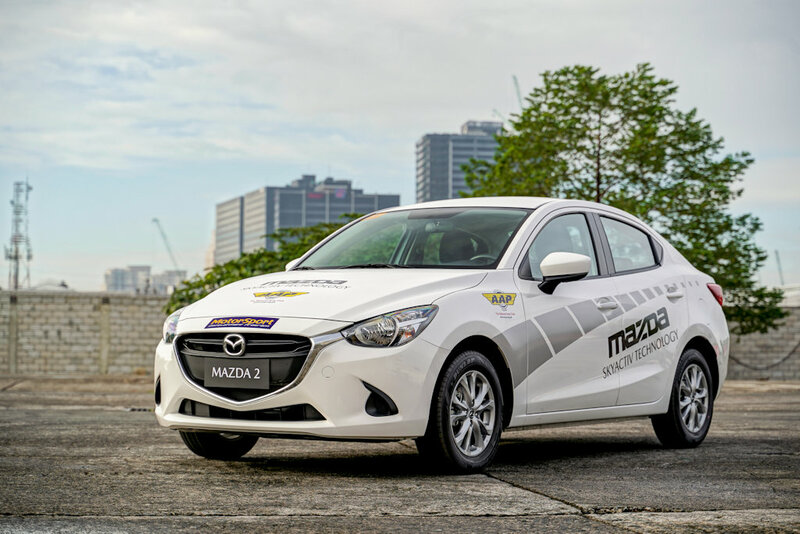 All brand new Mazda2 sedan units used in the MSDP are standard road cars with no modifications done. 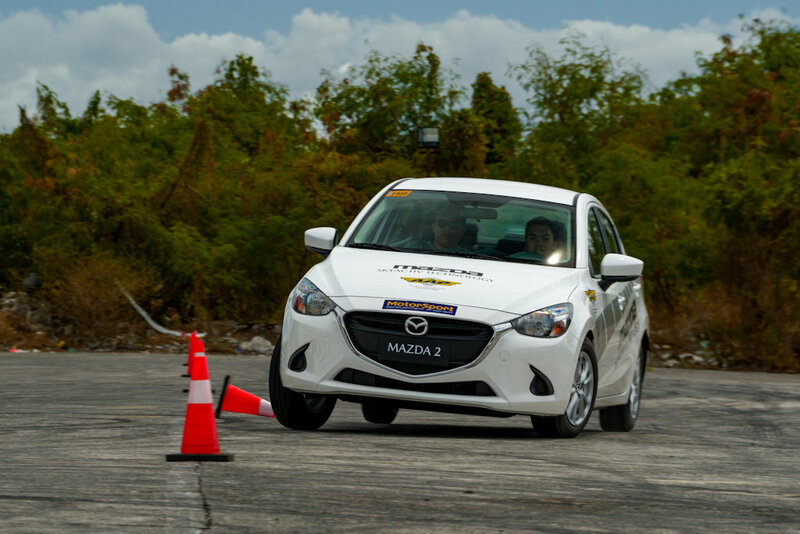 The AAP-Motorsports Development Program is a grassroots training platform designed specifically for young drivers who dream of entering the field of motorsports and become successful race car drivers. 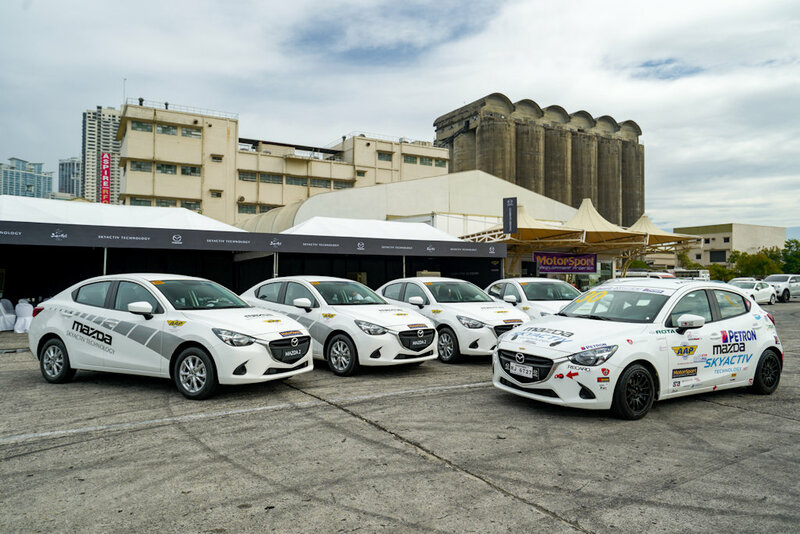 The Program aims to prepare young driving enthusiasts, from ages 15 to 19, who are physically fit and who have the “champion attitude”, by honing their skills and talents and imbibing in them the discipline needed for motorsports. 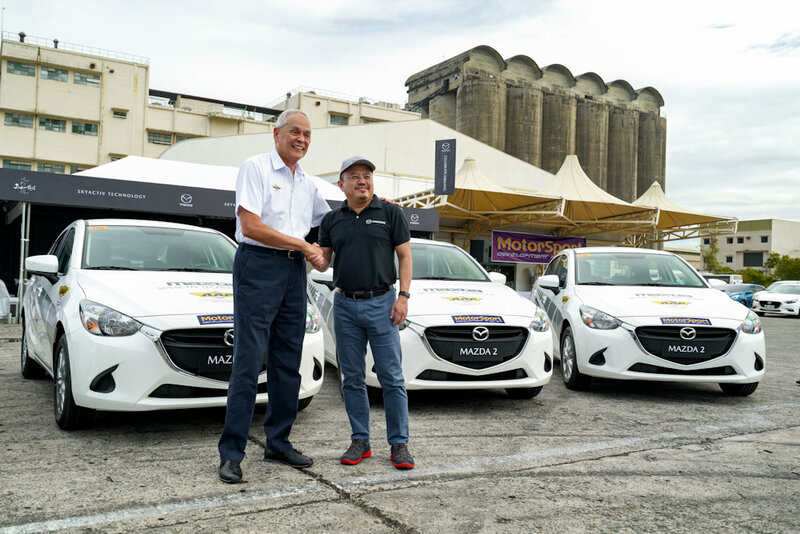 Participants of the AAP-Motorsport Development Program will have the unique opportunity to be trained by ten-time National Rally Champion, Vip Isada, and his team of champion race drivers. The participation of young drivers, from ages 15 to 19, will be fully subsidized by the Program. Enrolment is done online, and slots are limited per session only. The whole training program will be segmented into 9 different modules. Each module or training session will consist of 3 to 4 hours of lectures and 4 to 5 hours of practical driving exercises. MSDP remains to be a nationwide series with workshops also to be conducted in Iloilo, Bacolod, Cebu, Davao, and Cagayan de Oro throughout the year.